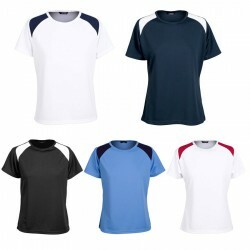 Branded t shirts make excellent printed marketing merchandise. 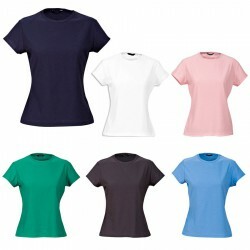 Casual and comfy, ladies promotional t shirts should be a part of any marketing merchandise list. 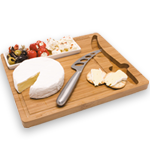 These promo products serve as an effective medium for sending across and advertising message. 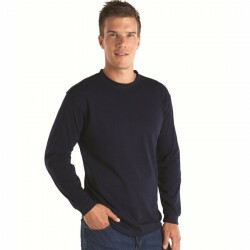 With the right choice, this apparel can work wonders in boosting brand visibility. 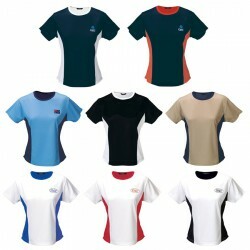 At Promotional Product Experts, we pride ourselves for offering a diverse collection of ladies branded t shirts. 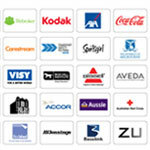 You have lots to choose from, each one printed to fit in with your marketing campaign. 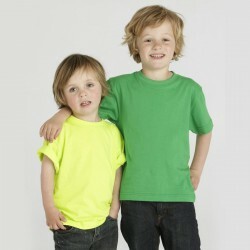 Our products are made with cotton, polyester or a combination of both. 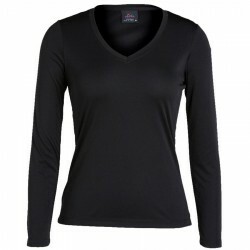 Styles vary as well and include round necks, long sleeved, short sleeved, classic fit, slim fit, scoop necks, V-necks, feminine tailored cut and wide or boat necks. Budget considerations can also be addressed since we have economical ladies t shirts which are suitable as business giveaways. 100% cotton. Deluxe pre-shrunk ring-spun fabric for extra comfort. Tailored feminine design. Jersey fabric, individually pressed, ready to print. Side seams and fashionable taped neckline for added comfort. Tagless® – printed neck label. S–2XL (size 8–16). 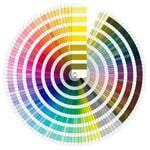 190gsm (185gsm white). 100% ORGANIC cotton, Pre-shrunk ring-spun fabric, softer and superior to standard tees, Jersey fabric, individually pressed, ready to print, Tailored feminine design, Side seams and taped neckline for added comfort, Double needle sleeves and hems, Tagless® – printed neck label, S–2XL (size 8–16). 190gsm (185gsm white). 100% cotton, Deluxe pre-shrunk ring-spun fabric for extra comfort, Fashionable taped, wider neckline, Jersey fabric, individually pressed, ready to print, Fashionable fit, Side seam design for a more contoured look, Double needle sleeves and hems, S–2XL (size 8–16). 190gsm (185gsm white). 100% cotton, Deluxe pre-shrunk ring-spun fabric for extra comfort, Fashionable taped, wider neckline, 1 x 1 rib fabric, Fashionable fit, Individually pressed, ready to print, Side seam design for a more contoured look, Double needle sleeves and hems for durability, S–2XL (size 8–16). 210gsm (205gsm white). 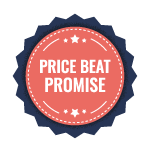 100% cotton, Deluxe pre-shrunk ring-spun fabric for extra comfort, Fashionable taped, wider neckline, 1 x 1 rib fabric, Fashionable fit, Individually pressed, ready to print, Side seam design for a more contoured look, Double needle sleeves and hems, S–XL (size 8–14). 210gsm (205gsm white). 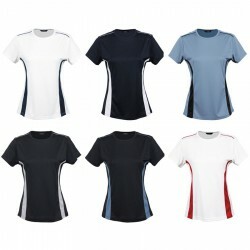 Unisex Cotton T-shirt, American-style fit, Taped neck and shoulder seams, 100% pre-shrunk cotton, Double needle sleeves and hem, 190gsm (185 gsm white).